Regulators like the CFPB want you to have one. Your capital partners do too. But how do you put together a Compliance Management System that satisfies everyone? Compliance Program: Is yours structured optimally? Consumer Complaint Response: Review how to properly handle complaints. Internal Audit: Learn the ins and outs of conducting internal program audits. 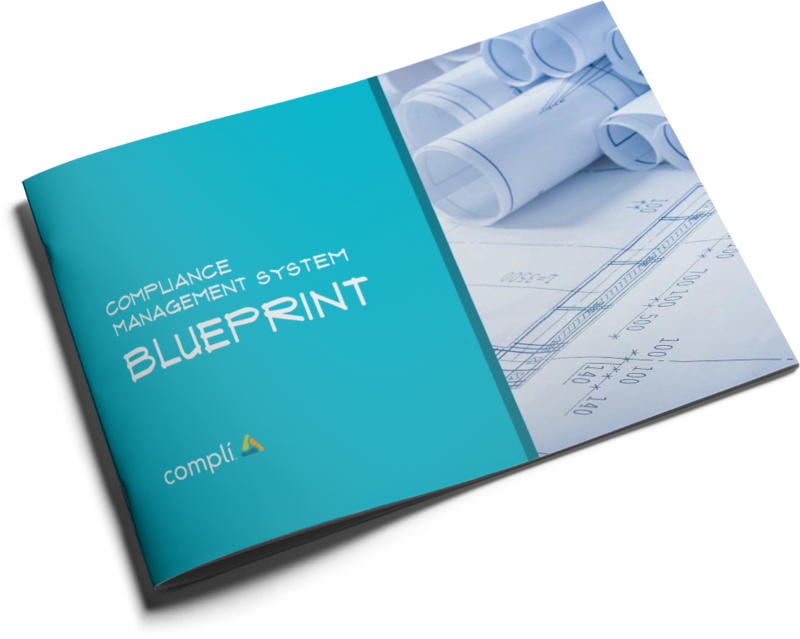 Download the Compliance Management System Blueprint now. Let’s demystify what the CFPB expects of your fair lending compliance program. Building a solid CMS is no easy task. It’s a big, hairy, complicated beast. But an important one. It’s no surprise then, the CFPB’s Supervision and Examination Manual takes 1559 pages to specify what they expect from your CMS. Instead of reading those 1559 pages, read Compli’s CMS Blueprint. It can be your road map for improving your CMS. Find your compliance gaps before others find them for you.